How Much are Castaway Cay Cabanas? 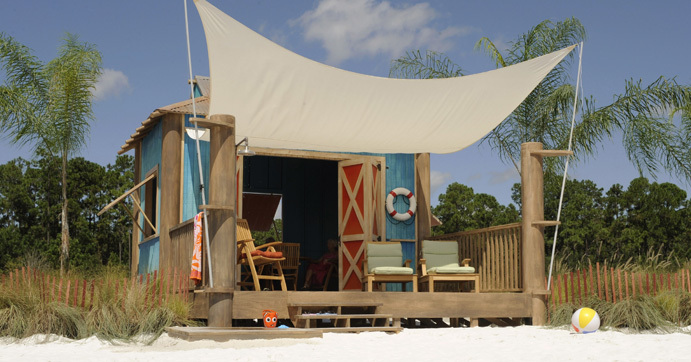 Located on Disney private island, Castaway Cay, Disney has built 24 cabanas that are available for rent. These are daily rentals that give you access to your private cabana for your day on Castaway Cay. Each cabana features cushioned chairs, chaise lounges, a fridge, lockable storage unit and a fresh water shower. You also receive non-stop non-alcoholic beverages, fruit and other snacks, suntan lotion and fluffy towels. You can also order other cold beverages right from your cabana and have them charged to your stateroom. 20 of the cabanas are located on the far side of the family beach, while 4 of them are located on Serenity Bay (adult only). Currently, the cabanas are $549 plus tax for the family beach cabanas that fit 6 ($50 more between April 22 and September 24, 2017). For the smaller 4 person cabanas on Serenity Bay, they run $399 plus tax for the day. Please note, the cabanas are nearly impossible to book, even though there are 24 of them. On most Disney Cruises, the cabanas are booked up right around the time platinum Castaway Club members can check in, which is 120 days before the ship sails. So, unless you are a platinum member, or you are staying in concierge, it is very unlikely that you will be able to book a cabana. However, it is worth trying as soon as you can check-in online, and remember to check back frequently, guests do cancel their cabana reservations from time to time. Can I go on the Disney Cruise while pregnant? Women who have entered their 24th week of pregnancy as of their embarkation date or who will enter their 24th week of pregnancy during the cruise will be refused passage due to safety concerns. Neither a doctor’s medical statement nor a waiver of liability will be accepted. In addition, Disney Cruise Line cannot be held responsible or liable for any complications relating to pregnancy at any stage. Disney Cruise will not question you on how pregnant you are, unless you appear to be more than 24 weeks. If you are pregnant at all, make sure to get a note from your doctor that clearly states how far along you will be when the cruise starts, just so there are not any questions. There have been situations in the past few years where Disney has denied passage to guests who were further along than 24 weeks. Do not let this happen to you! Does Castaway Cay Cost Extra? Castaway Cay is Disney’s private island in the Bahamas, and the only way to get there is on a Disney Cruise. 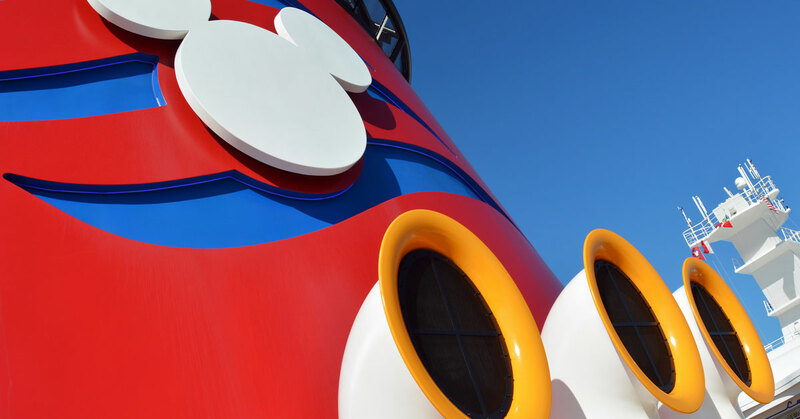 While not every Disney cruise includes a stop at Castaway Cay, just about every cruise that sails from Florida or nearby states does include a stop, and some cruises even include 2 stops! If you have ever been there, you would wish your cruise stopped there every single day. 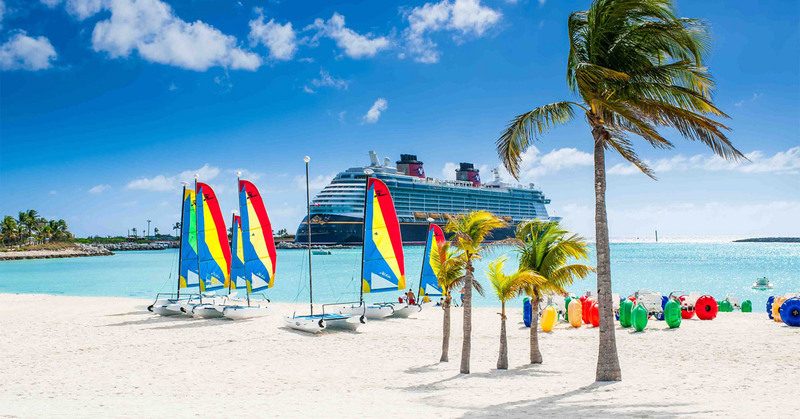 When booking your Disney Cruise, make sure you are aware of all ports of call before booking, and double check that Castaway Cay is on the list at least once. There is not additional charge to stop at Castaway Cay or spend the day there, and even the food, soft drinks and ice cream are “free”, though you will pay extra for any alcoholic drinks, just like onboard the ship. The only extra cost on Castaway Cay would be if you opt to do any of the port adventures available such as paragliding, fishing or the teen Wild Side adventure. You can also rent snorkeling equipment, bikes or float tubes as well, as there is a small cost for that. If you opt to not do any port adventures it is pretty easy to spend the day at Castaway Cay for $0. Can you go on a Disney Cruise While Pregnant? The official answer is that you can go on a Disney Cruise while pregnant, however, you will eventually reach a point where you are “too pregnant” and will no longer be able to go. Women who have entered their 24th week of pregnancy as of their embarkation date or who will enter their 24th week of pregnancy during the cruise will be refused passage due to safety concerns. Neither a doctor’s medical statement nor a waiver of liability will be accepted. In addition, Disney Cruise Line cannot be held responsible or liable for any complications relating to pregnancy at any stage. During your online check in, there will be a spot where you will include your pregnancy information, due date, etc. While there is no longer a form you can fill out, a note from your doctor could be helpful if you are concerned Disney is not going to let you on the boat. 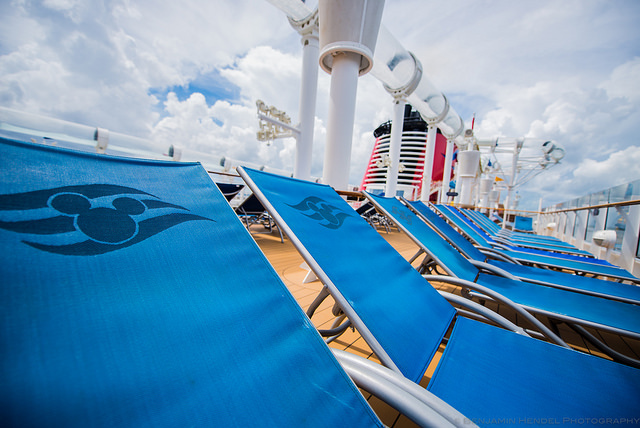 Are Disney Cruises Round Trip? For the most part, yes, Disney Cruises are round trip. The Disney Fantasy and Disney Dream sail from Port Canaveral, Florida several times a week to Caribbean and Bahamian destinations and return back to Port Canaveral to start the process all over again. Disney’s other two ships, the Disney Magic and Disney Wonder sail to several different destinations around the globe from Alaska to Europe to the Caribbean and Bahamas. Once the ships arrive at their destinations, those cruises are round trip until the ship leaves for its next home port. There are exceptions of course, as the ships are moving around (from Alaska and Europe back to Florida), the ships sail one-way Panama Canal or Transatlantic cruises. From time to time, Disney also does special one way cruises to destinations such as Hawaii or San Juan, Puerto Rico. If you are sailing on the Wonder or Magic, double check your itinerary to make sure your cruise is round trip.